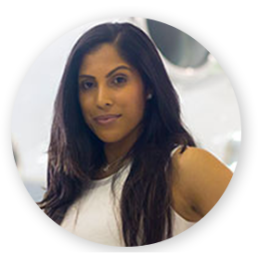 As the Brand Manager for Fontainebleau Aviation, Alexsandra Camargo oversees marketing, branding, and communication. With a decade of dedicated aviation experience, her blend of knowledge with aviation clientele, aircraft and operations favors her ability to speak to the industry. She is a member of the opening management team for the 2017 launch of the expansion facility. In her role, she has contributed to the development and implementation of the company’s rebranding amidst a time of new beginnings. 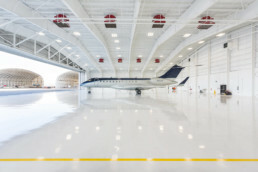 “Fontainebleau Aviation is a superlative brand amongst a client with high expectations; we will succeed in elevating the experience.” Alexsandra focuses on introducing Fontainebleau Aviation, as the gateway into Miami and magnifying the FBO’s unmatched capabilities. Her success is measured by having the clientele identify themselves with the Fontainebleau brand.